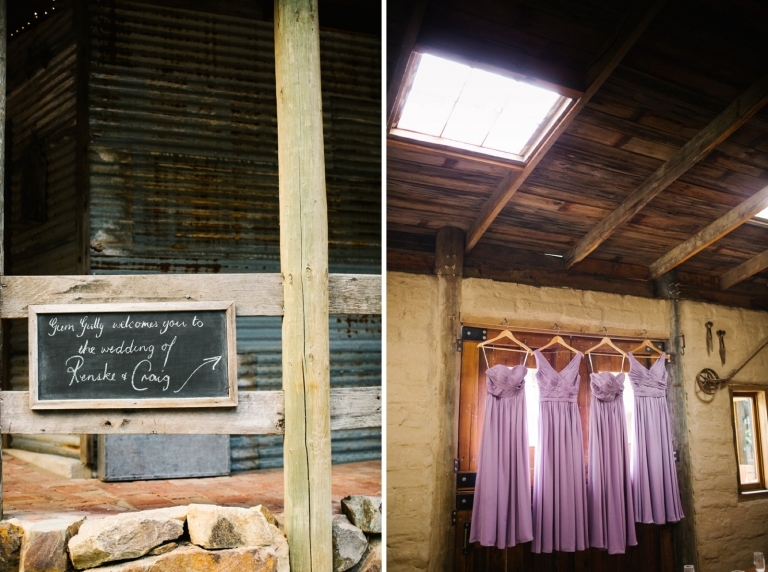 The wedding day of Craig and Renske was at Gully Gum farm, a lovely, rustic wedding venue on the hills, surrounded by (AMAZING) eucalyptus trees, and there even was a kiwi tree in the garden! 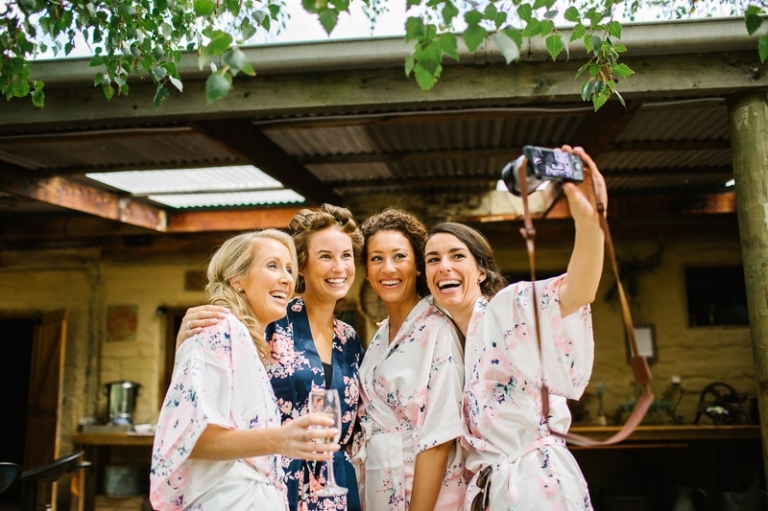 I had never even realized how kiwis grew – love it when I leave a wedding with more botanical knowledge :) From the girls getting ready until the end of the party, everything was at the same venue, which made for a super relaxed atmosphere. And the later it got, the crazier stuff became, just the way I love it >:-) The party was so much fun and I also enjoyed the hilarious afterparty, when one of the bridesmaids gave my tired body a massage by walking around on my back… I thought I would die from laughing! 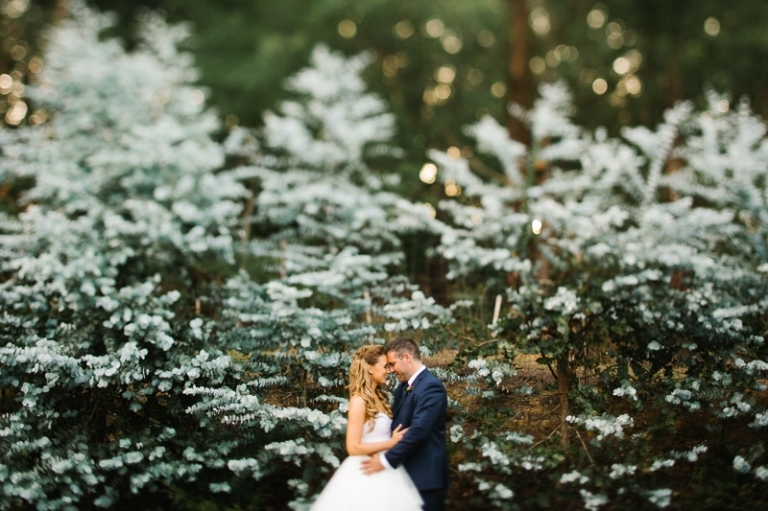 I may have to write a behind the scenes blog post with picture proof one day, but first things first: here’s the stunning wedding of Renske and Craig in Australia!